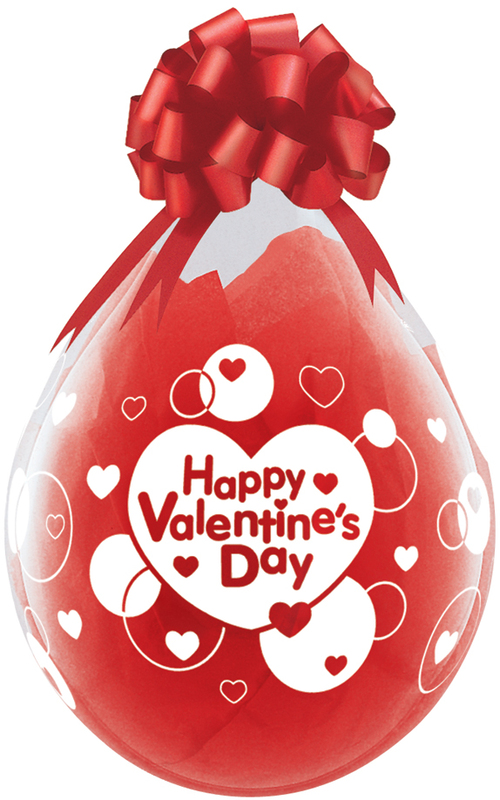 Click the button below to add the Qualatex 18" Stuffing Balloon, Happy Valentines Day to your wish list. with this Happy Valentines Day Qualtex 18 inch stuffing balloon! 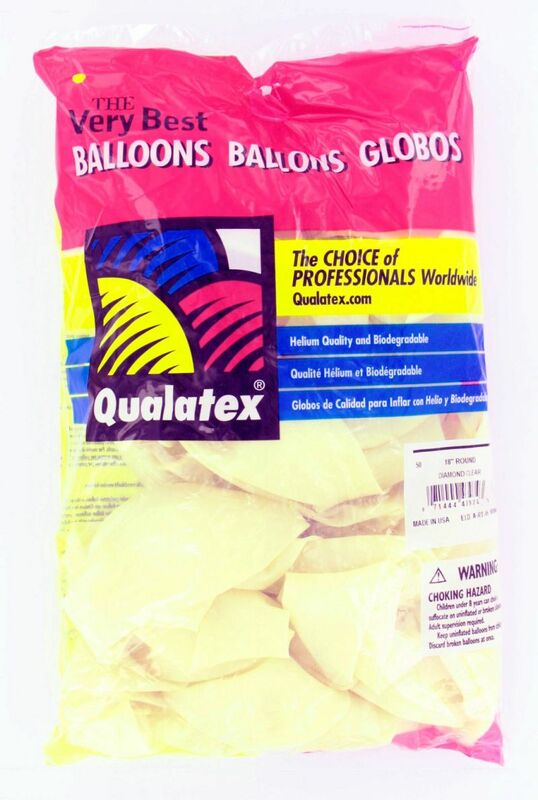 The 18” Happy Valentines Day balloons comes packaged 50 in a bag.